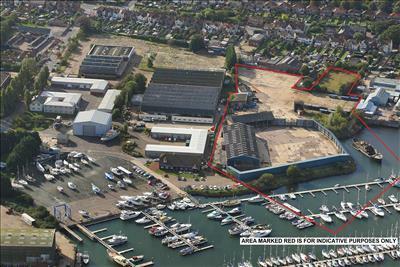 In December, Scenic Projects completed on a purchased of a 7 acre site known as Nelson Wharf, Lowestoft near Lake Lothing and plan to move our whole operation to this site over the next 18 months. Major refurbishments of the buildings will commence in February with Offices and workshops transferring from Ellough, Beccles within the next 3 months. The warehouses will move over by May 2017. This will prove a very exciting opportunity for Scenic Projects and its staff as it celebrates 20 years in business this July. The purchase and move to Nelson Wharf has been supported by the award of a grant by Suffolk County Council and The Growing Business Fund for planned increased employement over the next 24 months.